The Gilpin Group’s goal is to deliver high-quality service through meticulous planning and a wealth of experience. A proactive and versatile company, the Gilpin Group’s mandate is to deliver projects safely, on time, within budget, and with care for the environment alongside our corporate clients. 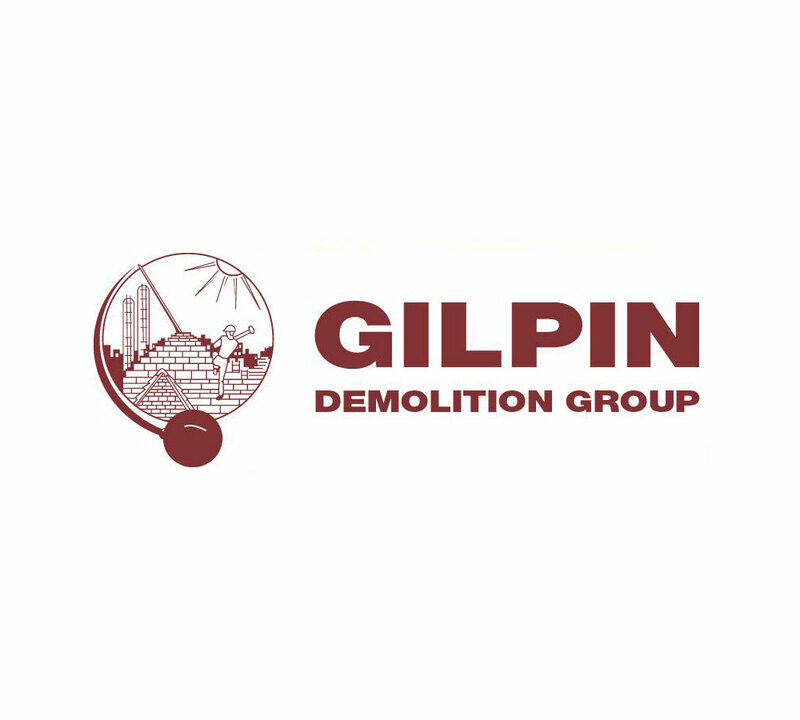 GILPIN DEMOLITION is a leading specialist in the UK with a vast array of experience in bridge, rail, marine and commercial demolition. GILPIN ENVIRONMENTAL specialises in asbestos remediation, encapsulation and abatement services. GILPIN SCRAP METALS has the facility to process large scale waste streams, including but not limited to all range of metals, end of life vehicles, aggregates and woods. GILPIN MARINE & PLANT HIRE provide solutions for specialist equipment hire, geared around the demolition industry. Working all over the UK, dealing with politically sensitive projects, we can deliver no matter what the challenge. Our company ethos is to build long lasting relationships, providing sustainable and cost effective solutions, with clients ranging from the Ministry of Defence to a domestic property. 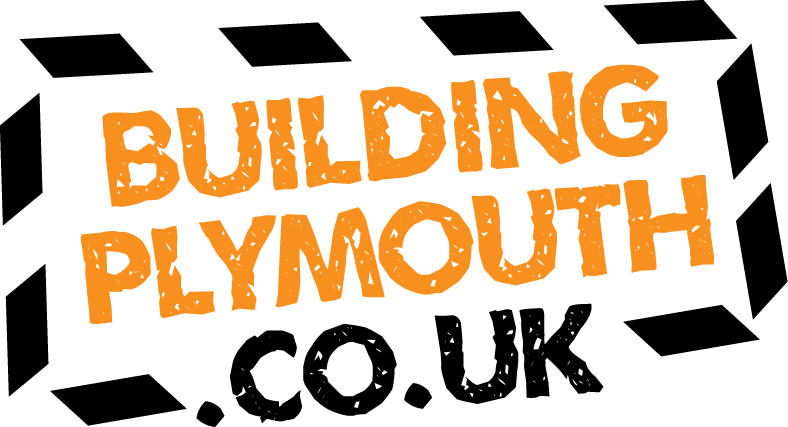 “We are proud to be sponsoring Building Plymouth. 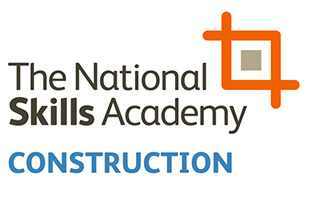 Following a large uplift in construction and demolition projects across the South West region, there has been an intrinsic need to address the skills shortage within the industry. 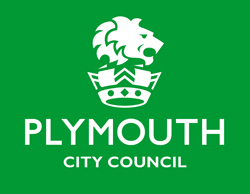 We face a monolithic task of filling the skills gap, but with the support from industry leaders to the Building Plymouth partnership, we take that crucial step towards successful delivery of our modern infrastructure. Our forward plan within the Group is to support individuals seeking a structured pathway into the industry.